Welcome to the Ellwood Animal Hospital family of pet care. 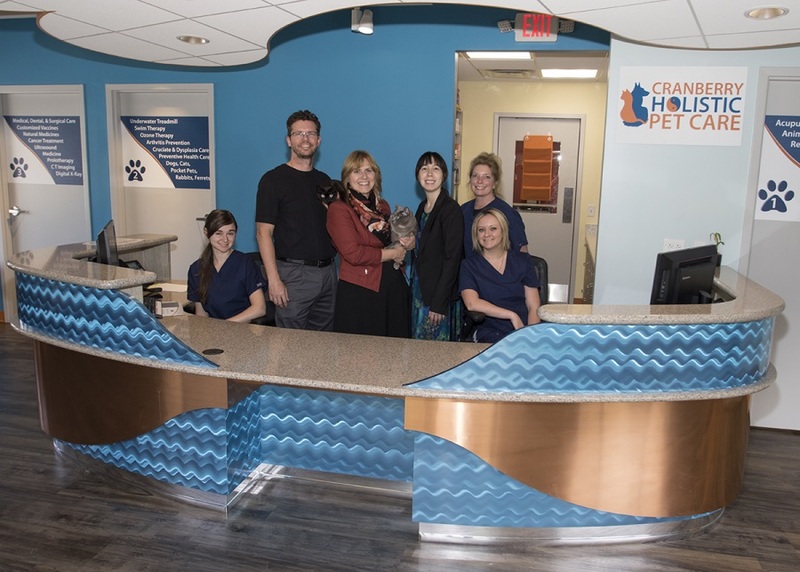 Our staff are ready to help you at our Ellwood City office, Chippewa Animal Hospital and Cranberry Holistic Pet Care! 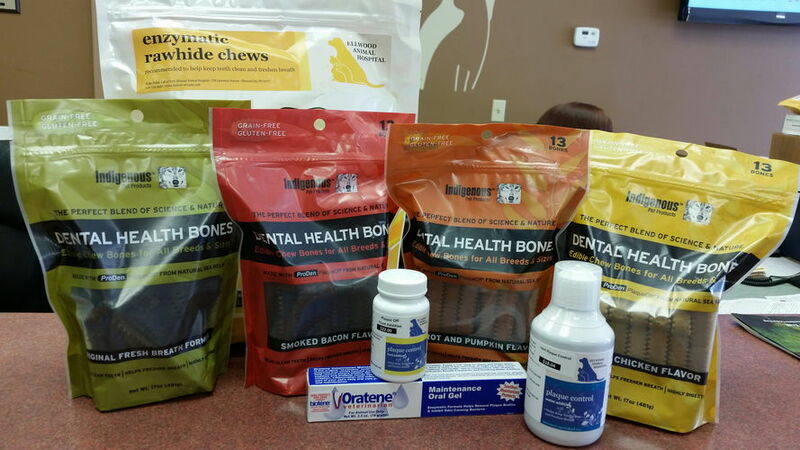 Our mission is to partner with pet owners to create a lifetime of wellness for your companions. We aim to offer fear-free visits to create less stress for owners and their pets. Our consult times can be scheduled as traditional wellness care or as extended visits of 30 or 60 minutes for first time patients, involved cases or for clients who need more time with our doctors (please let us know if you are interested in an extended appointment). 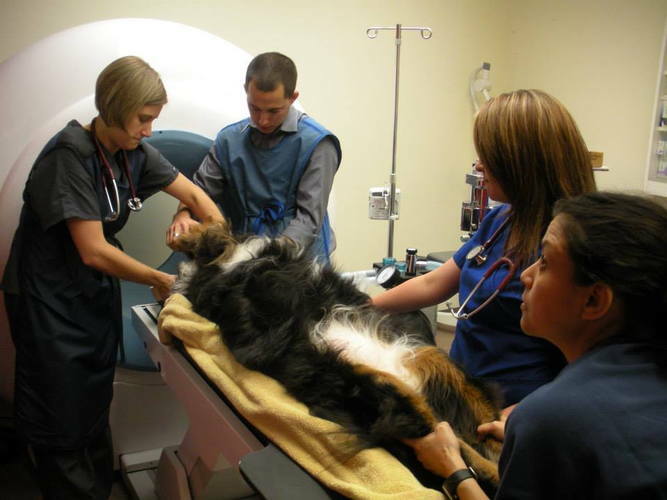 Our team invite you to learn more about your pet's health and care during a thorough exam and visit. 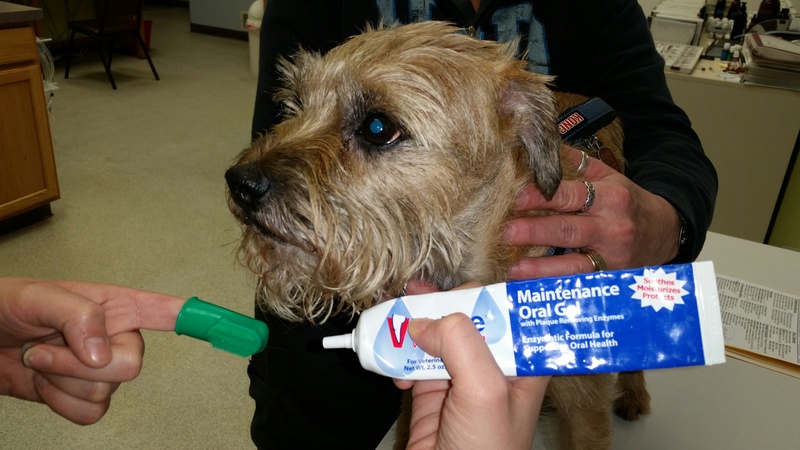 Discover why local clients in Cranberry Township, Ellwood City and Chippewa Township, choose us for medical, dental and surgical care, and integrative veterinary services. We treat pets from all around Pittsburgh, Harrisburg, Ohio, West Virginia, Maryland, and New York choose us for their pet's healthcare needs! Promoting wellness includes neonatal through senior care, safe flea and tick prevention, early disease detection, reduced vaccine schedules, titer testing, improved nutrition, exercise conditioning programs, physical therapy and maintenance of joint health. Treatment of Lyme Disease, Cushing's Disease, Diabetes management, Cancer treatment and diagnosis are part of our daily service to patients. Our hospitals are equipped with ultrasound imaging, CT scanner, Stem Cell Therapy, full laboratory and dental imaging. Immunotherapy and integrative oncology improve patient quality of life and life expectancy. In addition to patient care, we support area rescue groups, agility clubs, schools in 3 counties, civic organizations, children's clubs and animal shelters. Veterinarians include Dr. Cynthia Maro, CVA, CAC, VMRT, Dr. Annette Anléu, VSMT. Dental, radiology and internal medicine consultants enhance our team's ability to provide the best in care. Ellwood Animal Hospital is located just 4 miles from the PA turnpike (6mi from I376) in Ellwood City, PA. We offer state-of-the-art pet rehabilitative therapy in addition to a wide range of conventional & alternative veterinary services. 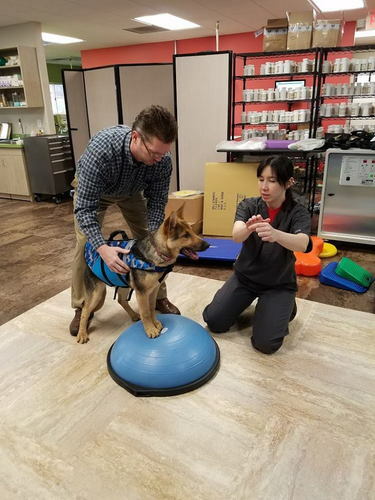 We customize treatment plans, with owner input, to return pets to optimum health when recovering from surgery, injury, ACL tears, or obesity, among other ailments. 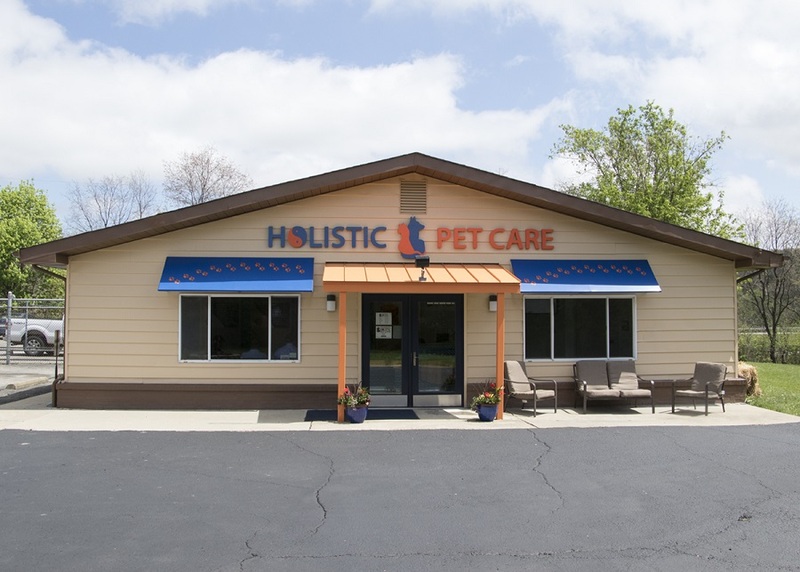 In December 2015, we expanded to a third location in Cranberry Twp, PA - Cranberry Holistic Pet Care. Our animal Rehabilitative Center was the first of its kind in the tri-state area in 2003. 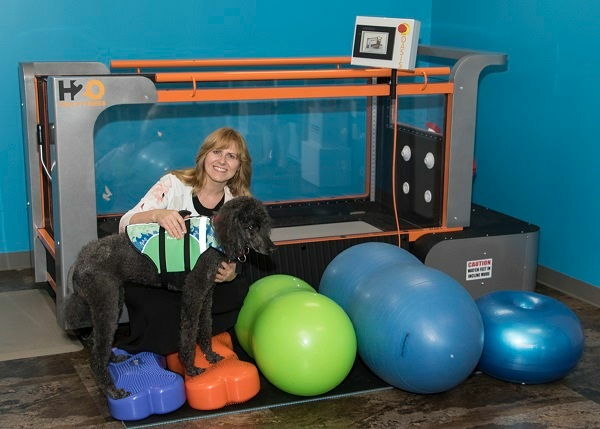 We offer underwater treadmill, stance analysis, Pulsed Wave, Class 3 and 4 laser therapies, therapeutic massage, animal chiropractic and acupuncture, in addition to nutritional support for tissue repair. Dr. Maro closely oversees a pet's rehabilitation process. If your pet has had surgery recommended, or already undergone a surgical procedure or is not getting around the way he should, call today to set up an initial consult with Dr. Maro. Please call for scheduling details, fees, and appointment times. Drs. Anléu, Jones, Maro, Carver, and Brown want to wish you and your family a safe, fun-filled winter season. 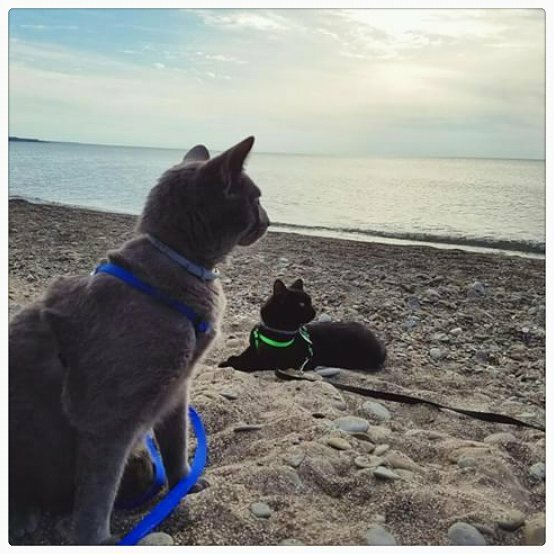 We are here to help you keep your pet fit and active through the winter months. Contact us for swim conditioning and physical fitness programs this season. We strive to provide a complete, 360 degree circle care for our patients. Click here to learn more about all the services we provide. Dr. Cindy Maro graduated from the Ohio State University College of Veterinary Medicine in 1987. She practiced emergency veterinary medicine and surgery for several years, prior to becoming certified in several alternative modalities. 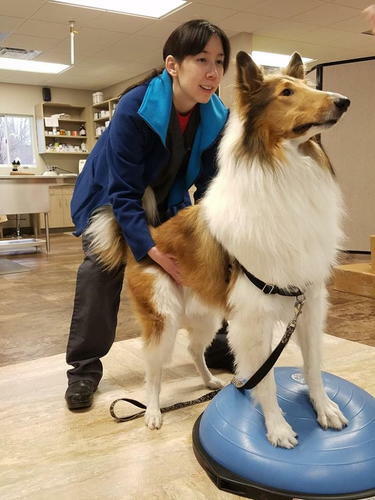 She has continued her studies in integrative veterinary care, incorporating Fear-Free techniques in her efforts to improve the lives of her patients and owners. Dr. Annette Anléu became interested in the veterinary profession, because of her love of animals. She worked with a local veterinarian in Louisiana while still in high school. She went on to pursue a degree in Animal Science, earning a BS in Agriculture, followed by her DVM in 2002. Dr. Jones grew up in southeastern Pennsylvania with pet birds, cats,tarantula,hedgehog,duck, rabbits and rodents. 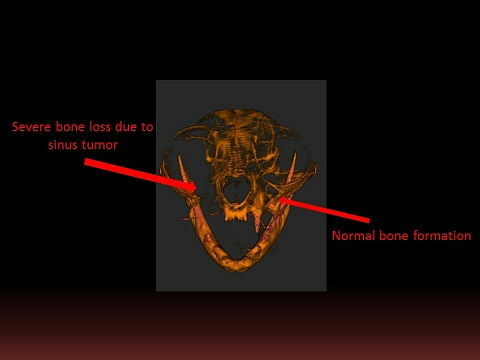 His background led him to pursue a career in veterinary medicine. His undergraduate degree, a BS in Biology, is from the University of Pittsburgh, Johnstown. He received his DVM from Iowa State University College of Veterinary Medicine in 2000. Dr. Alyssa Carver joined the Ellwood Animal Hospital team in 2012. She graduated from Penn State University with a Bachelor’s degree in Veterinary & Biomedical Sciences, and received her Masters in Biology from Chatham University. Her Doctor of Veterinary Medicine degree was obtained from St. George’s University in Grenada, West Indies. She studied small animal rehabilitative therapy at the University of Tennessee and has a special interest in massage and physical therapy. Dr. Carver is also Fear-Free Certified. Dr. Brown grew up in the east Pittsburgh area and attended the University of Pittsburgh-Greensburg, where she graduated with her BS in Biology in 2013. She then attended the University of Wisconsin-Madison, where she received her DVM with an emphasis in clinical research, as well as a certificate in Global Health. 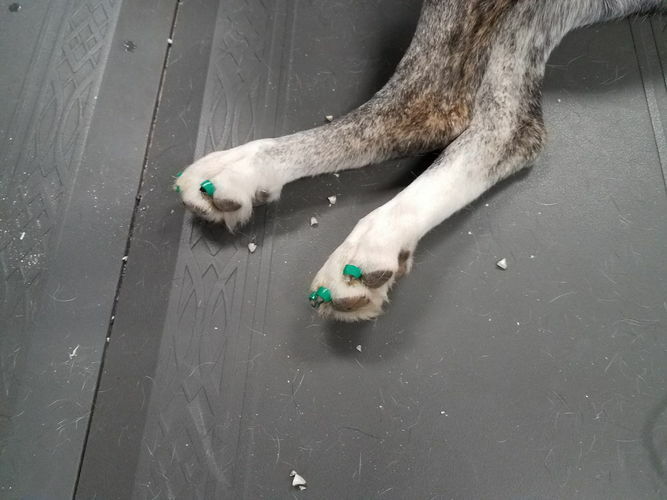 She has also studied Traditional Chinese Veterinary Medicine and Acupuncture at the Chi Institute, where she became certified to perform acupuncture in mixed-animal species. Through her studies and travels, Dr. Brown has developed a strong holistic healthcare perspective and practices integrative medicine. 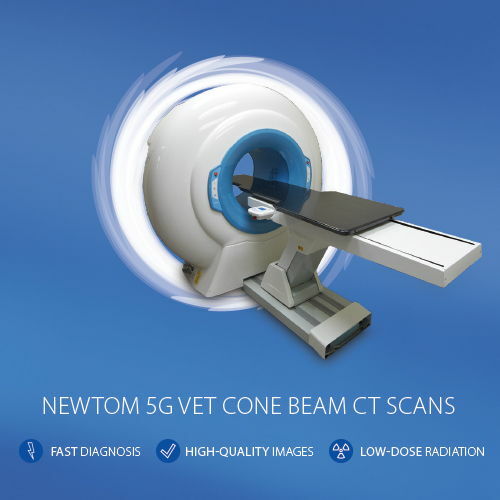 Dr. Brian Poteet, Board Certified Veterinary Radiologist, reads all our CT scans and studies and performs veterinary radiology consultations supporting our team. Dr. Poteet became a vital member of our team in July 2015. Dr. Poteet attended Texas A&M University where he obtained his undergraduate degrees: an M.S. in Veterinary Physiology, followed by a DVM in 1991. 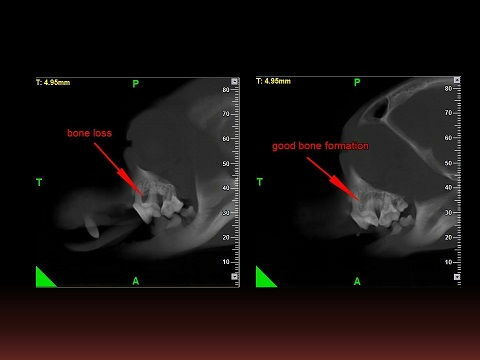 He then completed a 3-year residency program in veterinary radiology at the University of Tennessee, Knoxville. 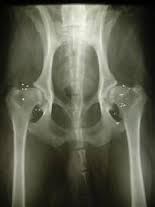 "Abby, our 4 year old Miniature Schnauzer, had cruciate repair surgery on her right hind leg. After 6 weeks, she still was not using her right hind leg. 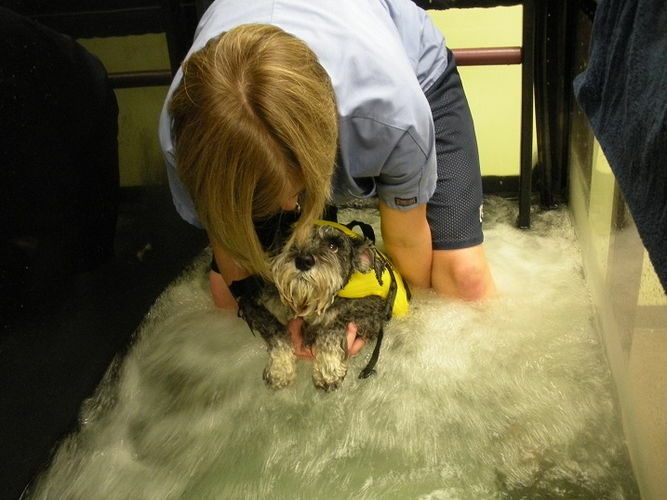 We heard that Ellwood Animal Hospital had a water tank treadmill and decided to bring her in for an exam and therapy. 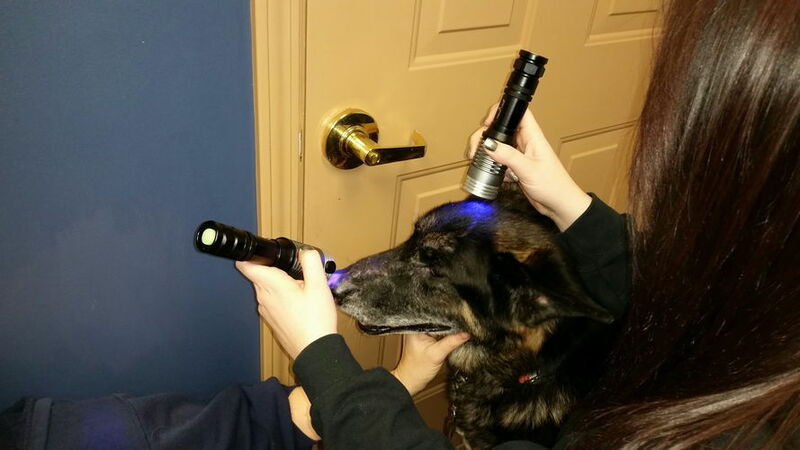 Dr. Maro examined Abby and suggested laser and water therapy. After her 3rd therapy session, she started using her right hind leg. Now, after her 6th session, she is able to chase squirrels again! 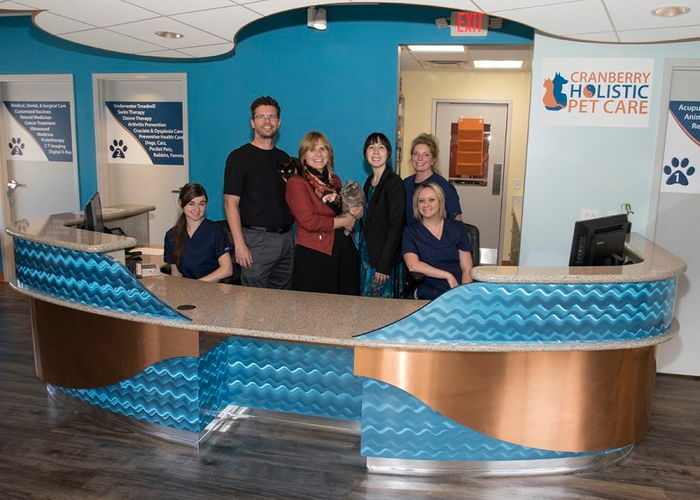 We are so deeply appreciative of the staff and Dr. Maro at Ellwood Animal Hospital. 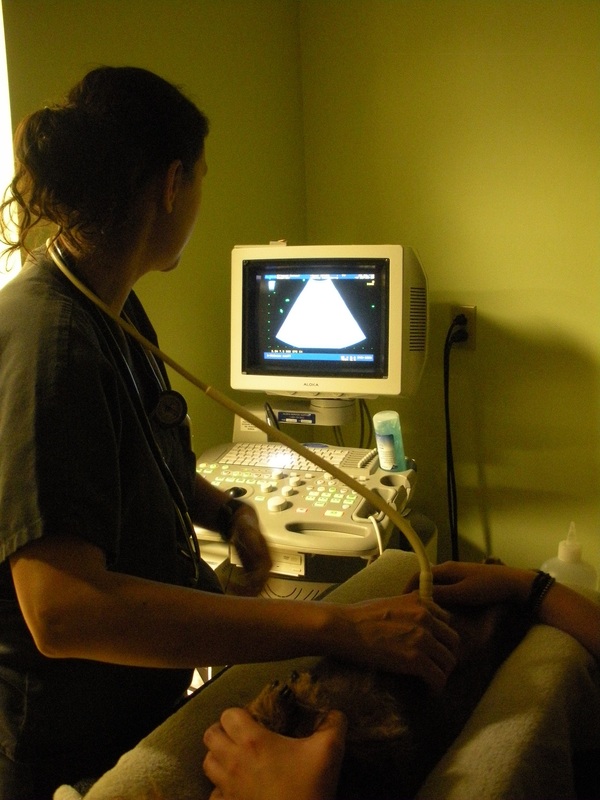 They are very knowledgeable and have a genuine concern for the quality care each animal receives. I, Abby, also want to say thanks for helping me walk on all four legs. Now I can chase the squirrels and birds like I did before!"